Fine coffee is the backbone of a work day for millions upon millions of people, but few grasp the breadth and complexity of the story behind each cup. Cornish’s Barista Training strives to make each novice intimately familiar with these stories – from farm to bean to cup. 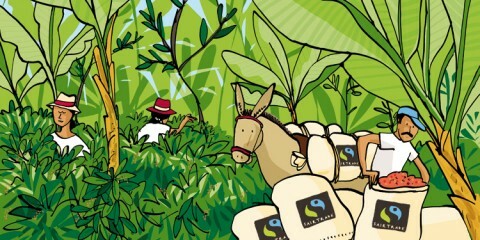 We believe that the best coffee is produced by people who appreciate its complexities. Our training is comprehensive, covering all aspects of quality coffee production. 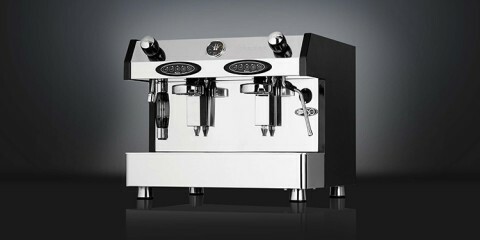 It includes equipment maintenance and cleaning, grinder settings and most importantly, coffee presentation. 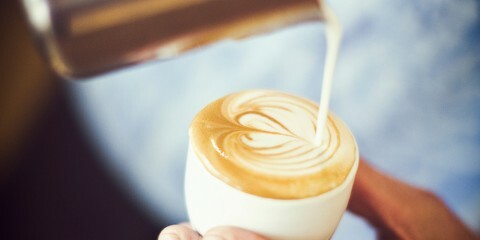 A barista’s role is an exacting skill, one that requires rehearsal and precision timing. 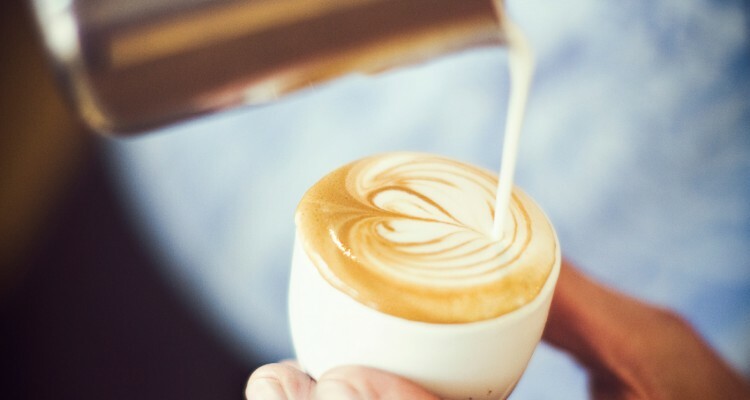 Customers with a finely tuned taste for high quality coffee will notice a dip in excellence and not waver in rebuffing the cup, nor will they hesitate to seek another coffee provider. Coffee is a competitive business. Customer loyalty is key. Our training will ensure that a barista’s ability to please a customer will become an undeviating skill. Training is offered either at Cornish Coffee or at your own establishment. Please contact us to find out more.